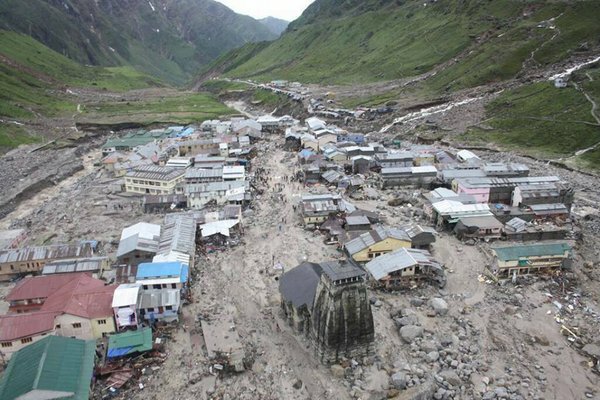 This week we saw nature's fury at Kedarnath, Uttarakhand. According to the CAG report tabled in April, the state lacks an effective disaster management system to tackle such disasters. I feel this highlights how we Indians approach life & live. Most of us, live by reactions than pro-actions. Instead of addressing problem in an holistic manner, we tend to wake & fire-fight only when we have disasters on our hands. Samarth Mungali, CEO of TadpoleStore, has a very thoughtful post on the disaster. "…People driven by greed and not need, started plundering their own land. 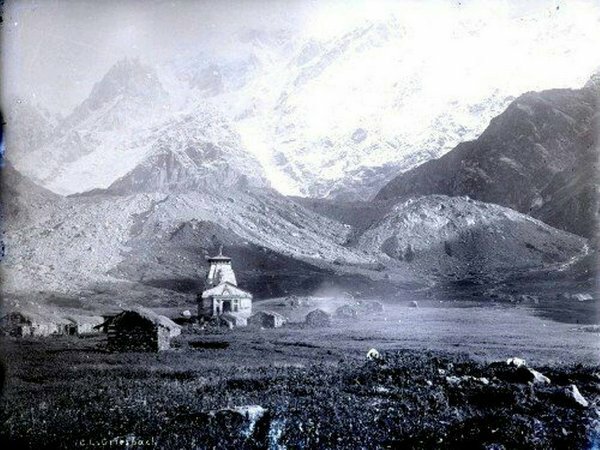 A land which was their existence. All this while nature coped, but there’s a limit to tolerance. It’s natural. What was done had to be restored. And thus in a frame of minutes nature took the matter in it’s own hands and cleaned the slate that we had made dirty with our scribbling. What has happened is a message from nature to stop, to amend. We have been wrong and it is we who are to correct. I sincerely hope that in the pretext of redevelopment of the devastated, the same mistakes are not done again. Where the structures have been erased, none should come again. It might sound uncommercial but then…"
Anand Sankar has an interesting post as well. The devastation caused by Monsoon 2013 in Uttarakhand and to a lesser extent in Himachal Pradesh has been predictably covered by television studios based out of New Delhi. This flood has literally flowed into the lap of the television news media, who can feed their half-baked drivel to people across the country who are anxiously tuning in to get some titbits of information about loved ones trapped in the mountains. While there has been a lot of clamour for a speedy rescue effort, it sorely misses the point when it comes to ground reality. This is another incident which will go down in the history of disasters in India, as one that could have been prevented. Do read the 5 points which Anand makes. As the Media & Desktop-activist, would now go on dissecting at length as to what went wrong; who could be held accountable for this; how it could have been avoided; Atheists asking the very presence of God; et al. It is very much our own doing. Instead of developing State units for handling any emergency events, we seem to be always banking on our Armed Forces. My salutations to the men & women of Armed Forces who have always ready for any contingency at any part of the country.